Lee Foster Bowman is managing director of one of Britain’s largest independent online dealing operations, iDealing.com. A native of Little Rock, Arkansas, Bowman has something of the accent of another former resident, Bill Clinton. Bowman was a bright kid, attending Little Rock Central High and enjoying football and tennis. ‘I was academically oriented but I allowed myself to be corrupted with increasing frequency starting around age 16,’ he jokes, adding more seriously that he ‘always focused heavily on the finance and analytical side and in mathematics’. Exposure to online dealing came early on. 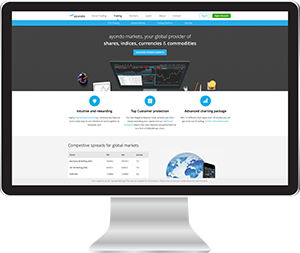 His father, a retired bond dealer, started a small ‘SOES Shop’ (a walk-in, online broker that executed trades via the bespoke small order execution system) in the early 1990s. After university, he worked initially in the small derivatives department at Atlanta’s Wachovia Bank. 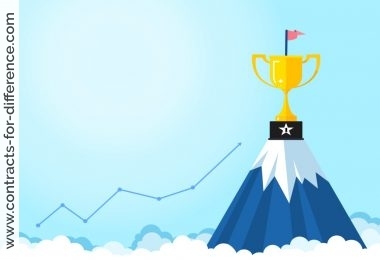 However, looking to work with ‘the brightest and the best,’ Foster made the move to Manhattan and began working for Barclays de Zoete Wedd (BZW) at its impressive red-brick building on Wall Street, selling interest rate swaps. These instruments were popular at the time in the commercial world as a means of lowering corporate interest rates and Foster’s clients included Ford and General Motors. Soon he was promoted to the position of dealer. 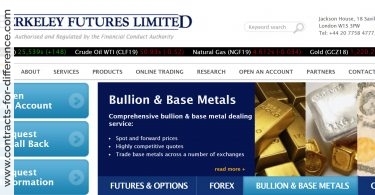 By 1996, Bowman had moved on to Bankers’ Trust, one of the world’s leading investment banks, working as part of a team trading a wide range of products, including foreign exchange. He recalls that, though many of the positions were short-term, such trades were generally executed within the framework of a six to 12-month ‘core’ outlook. After almost five years in New York, Foster decided to try working in the UK and found himself at the Bankers Trust offices in Appold Street, London EC2, as a senior derivatives trader. He specialised in exotic options, including one-touch and knockout (no touch) options – somewhat similar in a sense to today’s binary bets, but on an institutional scale. In 1999, after sustaining large losses, Bankers Trust was acquired by Deutsche Bank. Shortly after this, Foster, along with some of his associates at the bank, became interested in setting up a retail stockbroking operation in the UK. 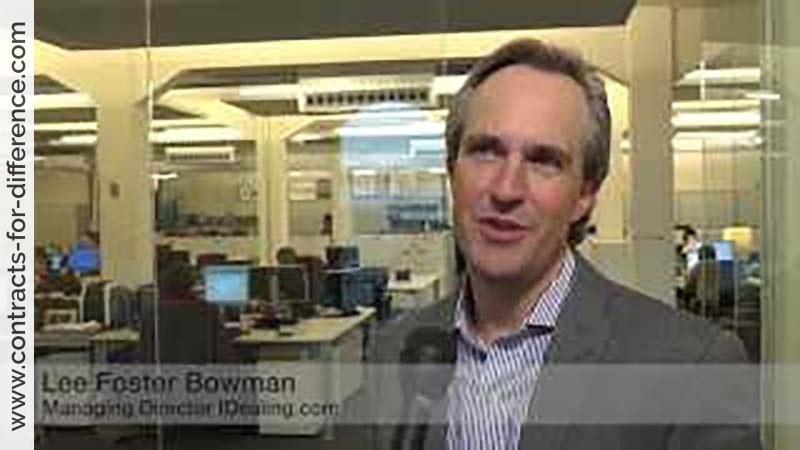 iDealing.com was launched in May 2000 as a deep-discount, web-based, online stockbroking and spread betting operation, with Bowman as its managing director. 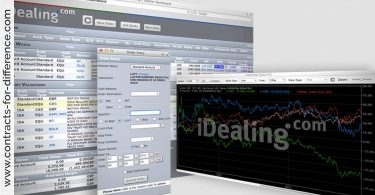 Prices at iDealing.com’s spread betting arm generally aim to match or beat the best underlying market spread for an equity, offering an attractive way for traders to speculate on share-price moves on a geared, short-term basis – free of commission and stamp duty. At BZW, Foster had particularly enjoyed reading John Murphy’s classic, Technical Analysis of the Futures Markets. 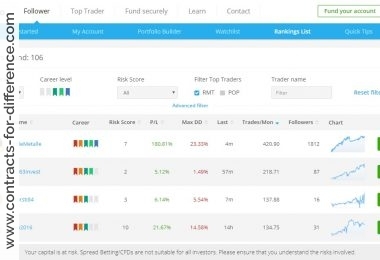 He began to trade stocks and futures technically for his own account, using pattern recognition and Bollinger Bands, his favourite indicator. In addition to this he places particular emphasis on ascending triangles and outside days. He occasionally dables in shares but most of his capital is however invested in exchange traded funds, which track the market. His favourite market books include Jesse Livermore: World’s Greatest Stock Trader, by Richard Smitten; Extraordinary Delusions and the Madness of Crowds by Charles Mackay, and Against the Gods : The Remarkable Story of Risk by Peter L. Bernstein. Married to Mobley in 1996, Foster rents a home in London’s Bayswater area. Not really a ‘car man’, he admits to being susceptible to the occasional cultural infusion and rather likes the Serpentine and Courtauld Galleries. He is a sushi lover and enjoys Zuma, the minimalist Japanese restaurant in Raphael Street, London as well as Moroccan food at Pasha’s in South Kensington. Of an evening and after work, Foster can often be found working out at The Fitness Exchange.